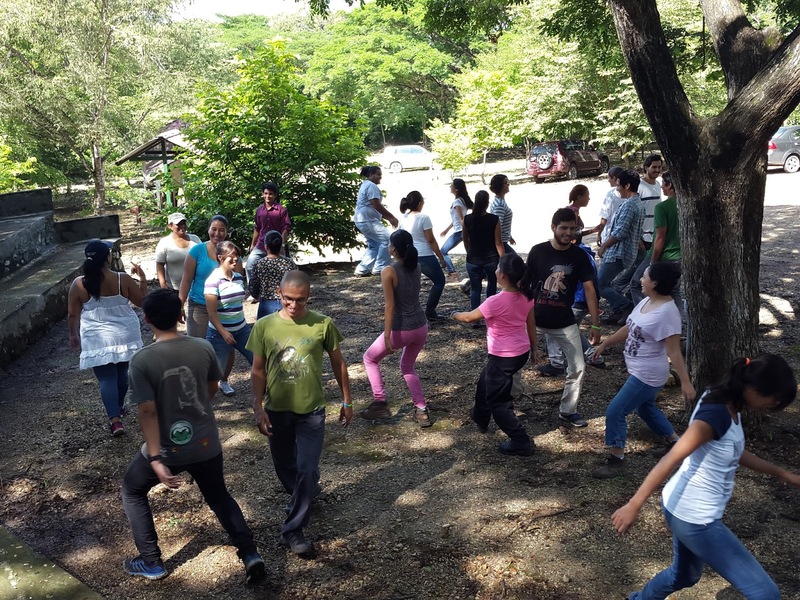 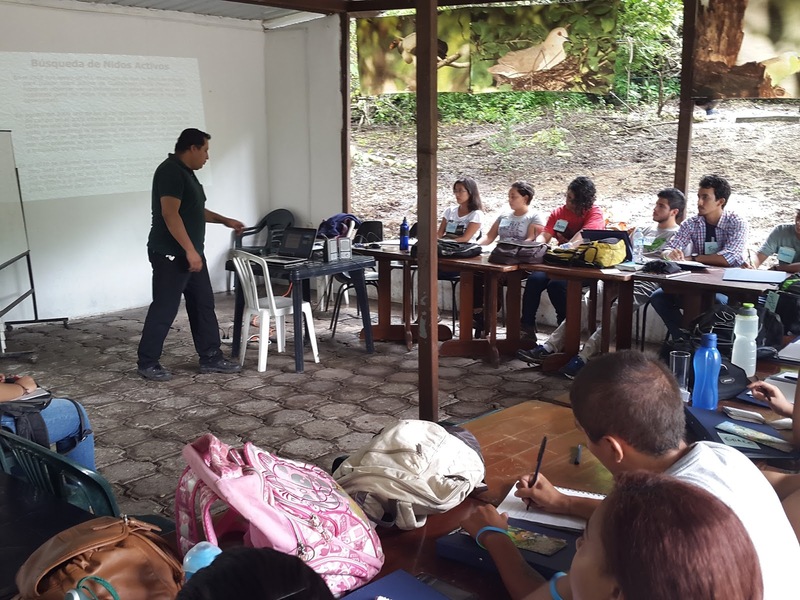 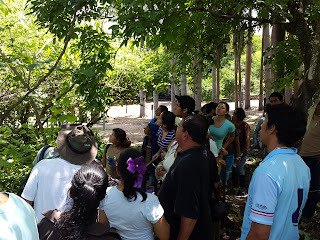 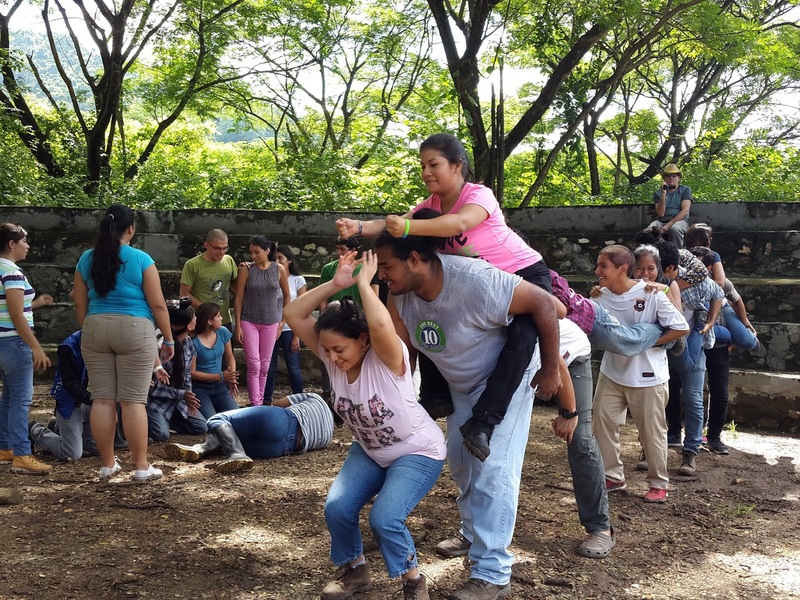 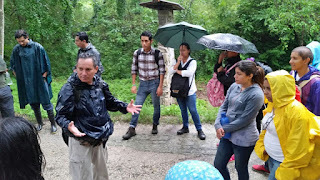 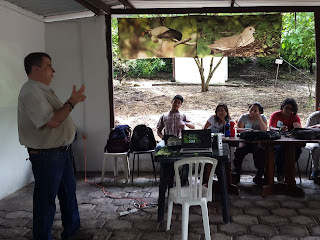 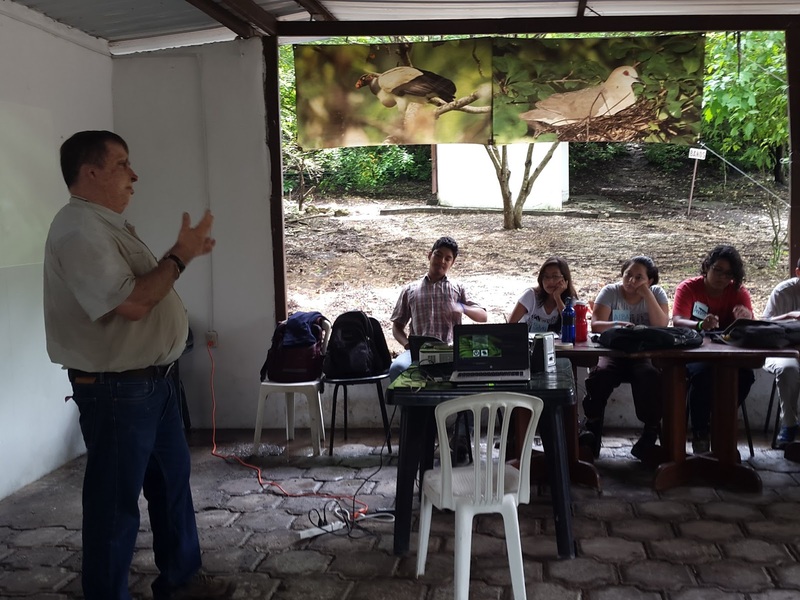 With the objective of strengthening and incorporating new members to the Cerro Blanco Protective Forest Environmental Interpreters team (Guides), the Pro Forest Foundation organized the XVII Training Environmental Interpreters Course, which was held from March 27 to April 8 2017 Monday through Saturday from 8am to 2pm. The promotion of the training course was carried out by social networks. 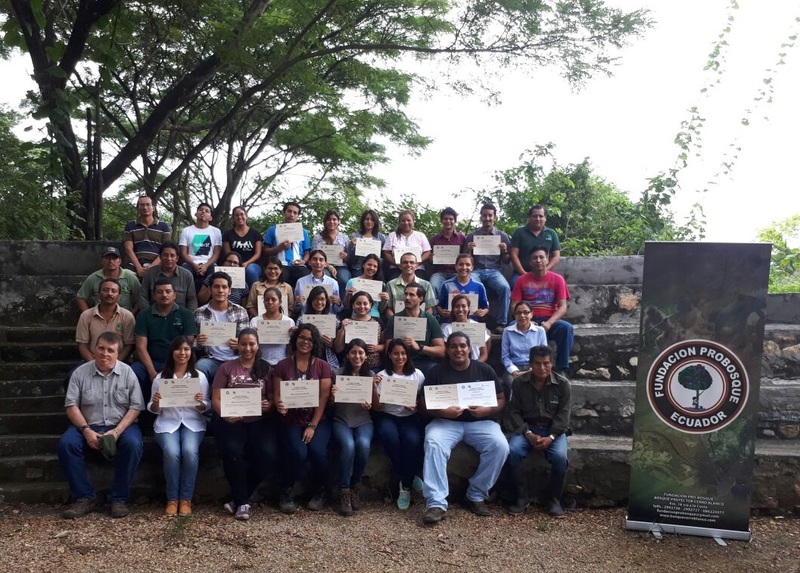 A total of 27 participants enrolled in the program, including university students of Biology, tourism, environmental engineering, veterinary sciences, etc. A total 28 instructors for 32 subjects shared their knowledge and expertise with the course participants. 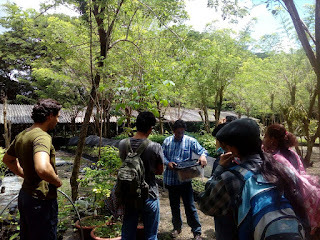 Everything was carried out as planned in the program. 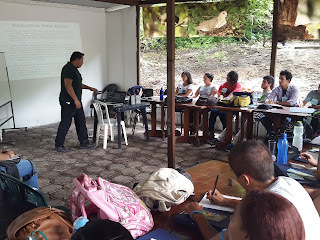 Ministry of Tourism- provided their official endorsement of the course and also a representative, Lic. 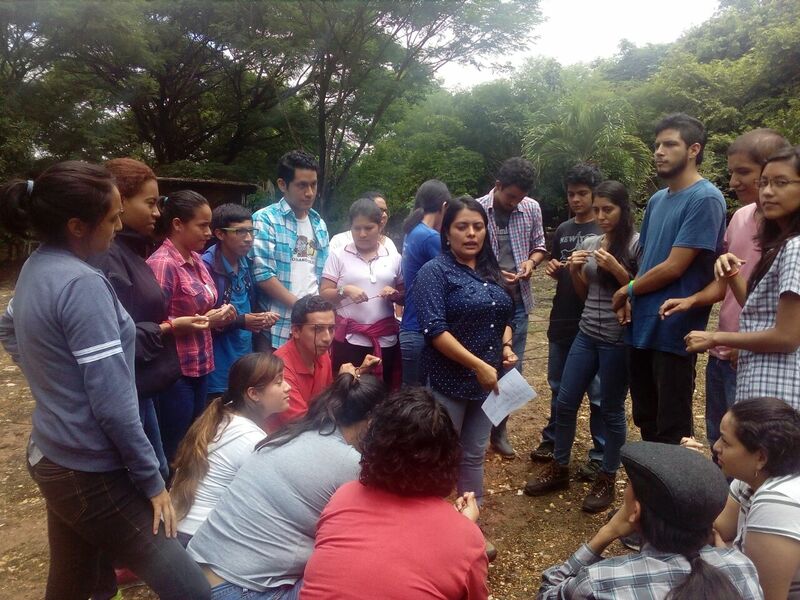 Fanny Condo socialized the new tourism guide regulations. 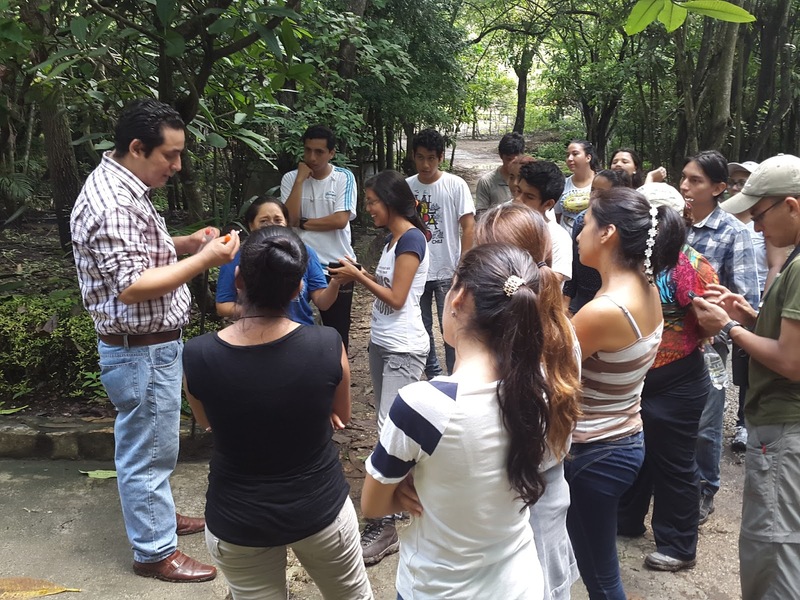 Ministry of the Environment- facilitated several professionals as instructors. 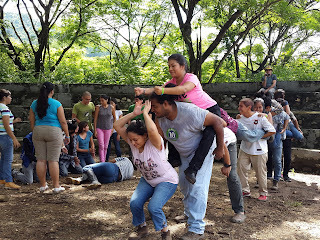 The Guayaquil Fire Department. 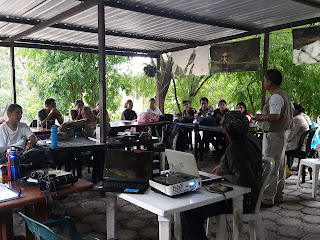 - provided an instructor in first aid. University of Guayaquil. 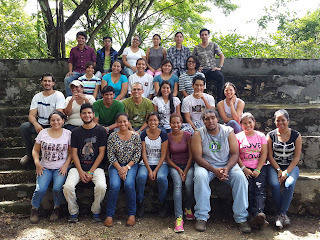 - provided student interns for logistical support. 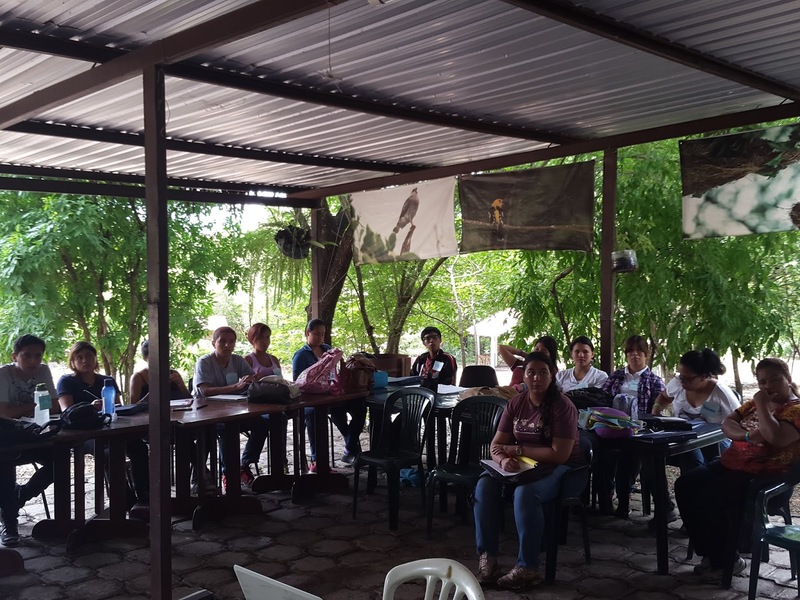 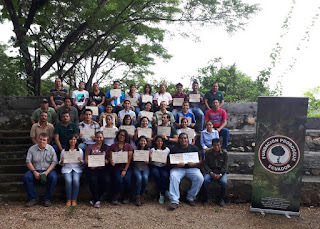 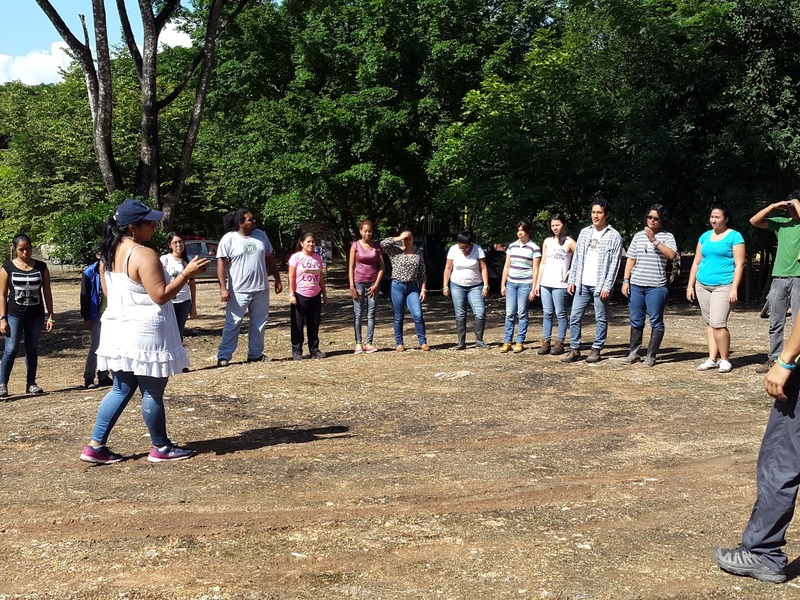 Of a total of 27 participants who completed the full training program, 26 participants APPROVED the XVII Course on Environmental Interpreters of Cerro Blanco Protected Forest and received their certification that enables them to participate as Cerro Blanco Environmental Interpreters.